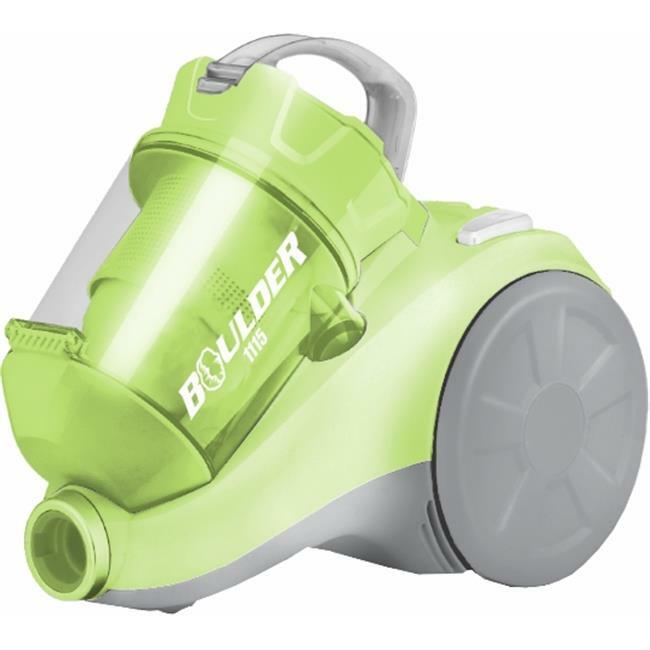 Boulder carries an extensive line of tools and hardware. We specialize in developing an exclusive range of vacuum cleaner. Our cleaners are lightweight and can be easily used to clean the floor. We combine the latest technology and equipment to bring the best vacuum cleaner in the industry. This cleaner is powered deep cleaning methodology which does an excellent job and makes the daily chores an easy task.